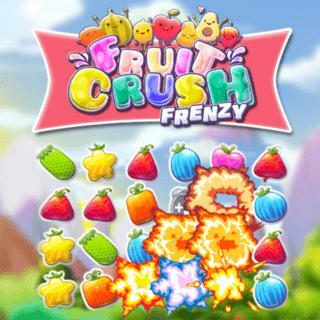 Let's crush some fruit! Make a chain of at least 3 identical treats to remove them from the field. The longer your chains, the more points you will get. Use power-ups like the rainbow fruit or bombs to smash even more fruits. What score can you achieve in 60 seconds?